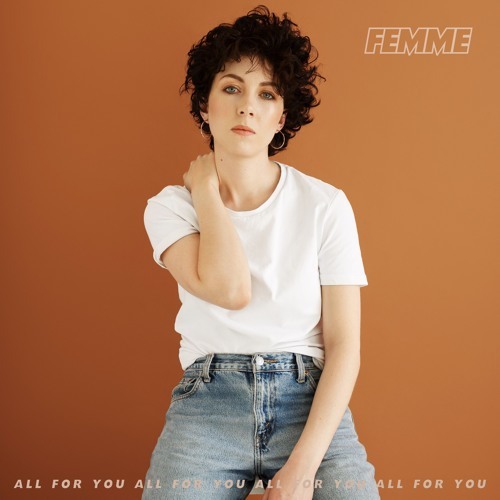 Home / brand new / Femme / música / FEMME Unveils New Single "All For You"
FEMME Unveils New Single "All For You"
I've got a treat for your Saturday night guys! London's art-pop artist FEMME is back with a brand new single called All For You and it's a bop! This piece of electro-pop has somewhat of a carefree/effortless vibe to it and it just makes me want to dance. Her vocals are on point as always and the song has that perfect dose of House music which makes All For You a guaranteed hit on the dancefloors. Loving those killer piano keys and infectious kick drum. I've got to say this is my favourite song of her so far!! Stream this gem below and dance the night away!